Notting Hill Arts Club is very excited to be bringing you a Bank Holiday Sunday party, featuring some of the best up and coming talent the UK has to offer. 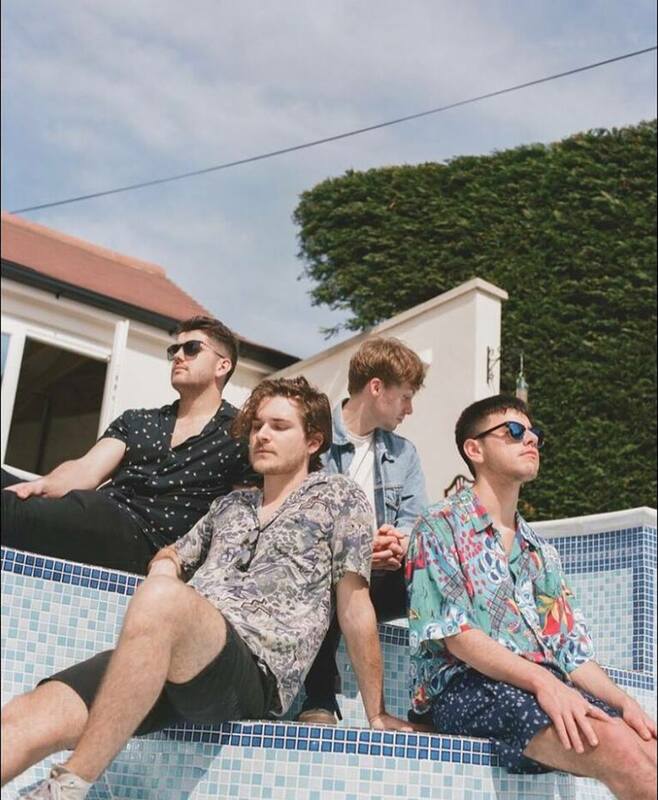 Dutch Criminal Record – The UK South Coast Indie Surf boys are bringing their summery sounds to the Arts Club, this is one not to miss! Candy’s Room – Band originating from the ‘Sham playing original material. Merging the spirit of Soul music with the textures of Dream Pop and lyrical style of Folk music to tell tales of Londonfolk and all folk. Est. 2012. Dog Race – We make music in South London. Influences include- Talking Heads, the 45 bus from Camberwell to Brixton and Arsenals Invincible Season.